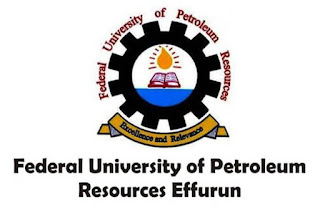 Federal University of Petroleum Resources, Effurun (FUPRE) Resumption Date for First [1st] Semester and Commencement of Academic Activities for 2018/2019 Academic Session. 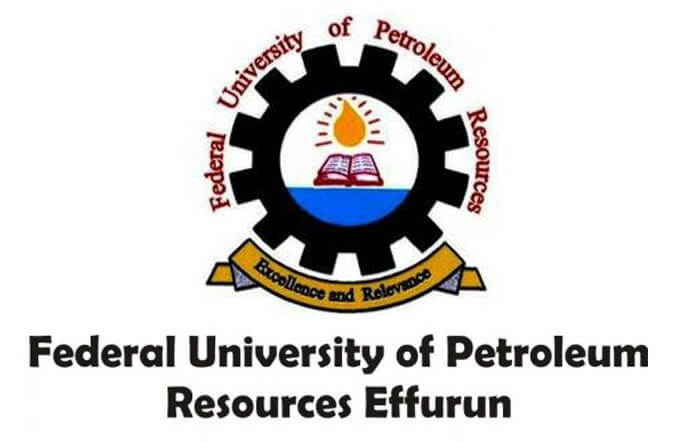 The Federal University of Petroleum Resources, Effurun (FUPRE) wishes to inform all Students and the General public that the resumption date for the commencement of academic activities for first semester, 2018/2019 academic session has been announced. FUPRE 2018/2019 Academic Session commences on Monday 19th November, 2018. However, fresh students are to resume on Monday, 12th November, 2018 to commence their clearance /registration exercise. Lectures begin for returning students on Monday, 26th November, 2018, while for fresh students, lectures start on Thursday 6th December, 2018. Students are equally advised to take note of this information and comply accordingly.